GREAT DEAL!!!!!. 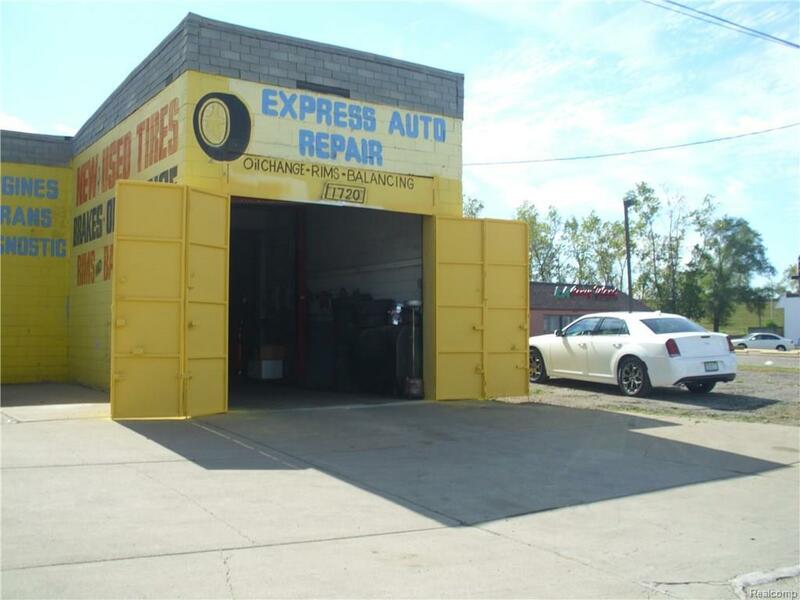 CURRENTLY OPEN TIRE REPAIR SHOP CALLED EXPRESS AUTO REPAIR ABA. 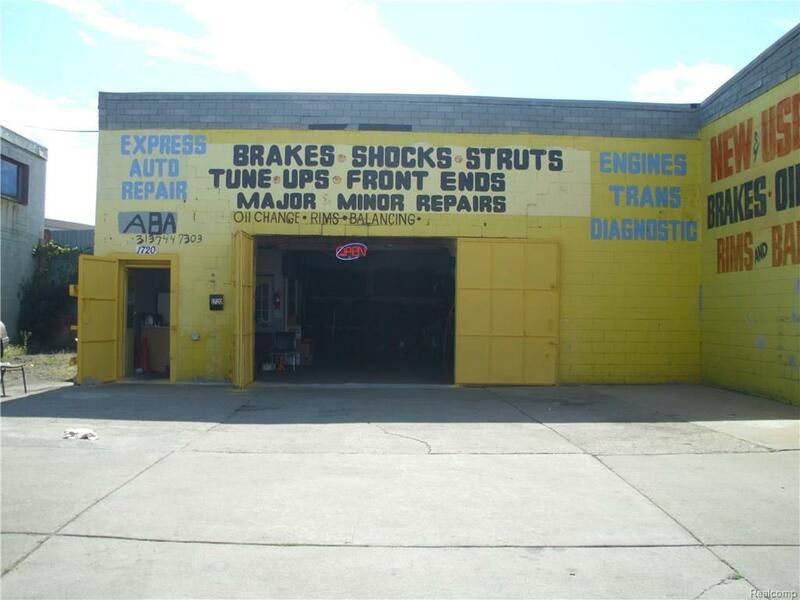 HOURS ARE MONDAY - SATURDAY FROM 9 AM - 6 PM. 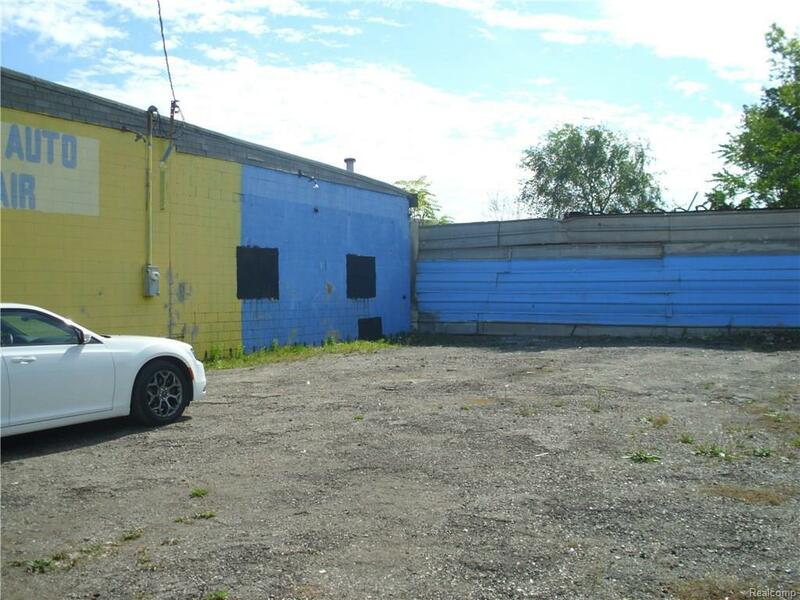 BUILDING AND BUSINESS WITH EMPTY LOT NEXT TO THE BUILDING. CAN BE USED AS A FUTURE USED CAR LOT. 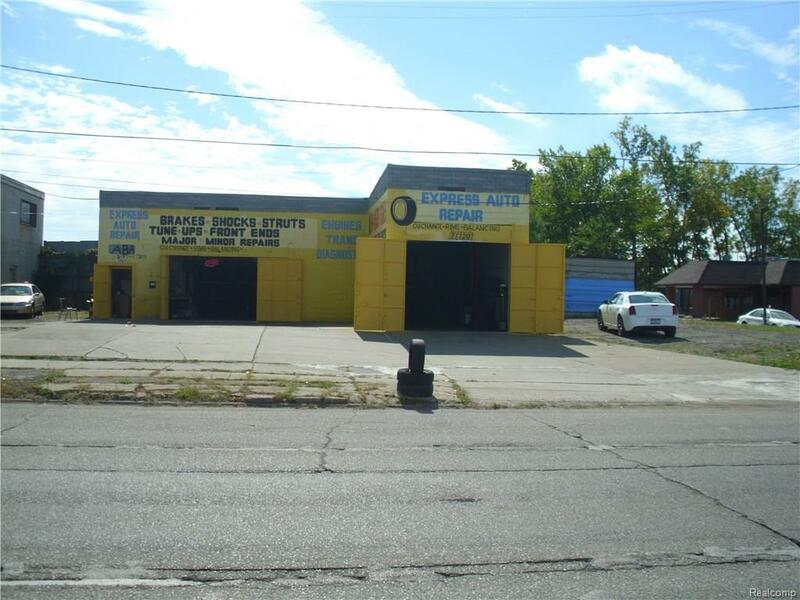 HAS 2 GARAGES WITH 2 JACKS, DROP CEILING LIGHTS IN WORKING ORDER, HAS A BATHROOM WITH HOT WATER, OFFICE AND MUCH MORE. THE PLACE HAS BEEN OPEN FOR 20 YEARS. ROOF DOES NOT LEAK AND HAS NEW GUTTERS. INVENTORY AND TOOLS NOT INCLUDED IN SALE PRICE. GREAT LOCATION. RIGHT OFF THE I-75 RAMP. LOTS OF POTENTIALVery Motivated Seller.